La Balsa left the town of Coca, Ecuador on the 12th of December 2013 and floated for some 900km down the Napo River: across the border, into Peru, until the Napo River merged with the monstrous Amazon River around Iquitos. 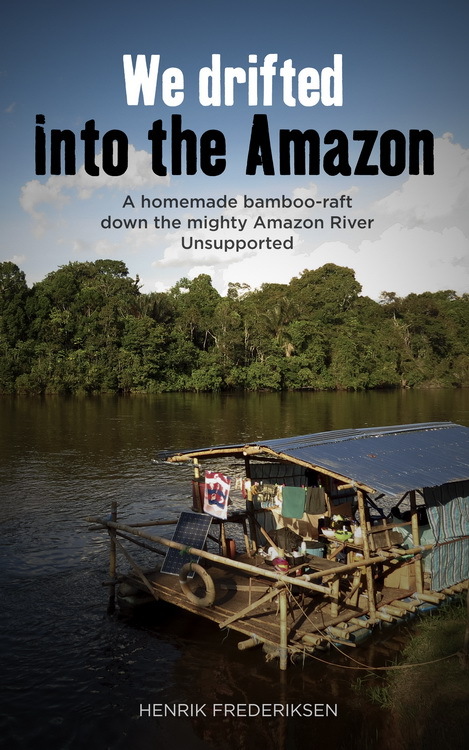 This section on the Napo River was done without engine or electricity. After reaching the Amazon River, La Balsa continued another 2000+km down the mightiest river on our planet, crossing into Brazil and arriving in Manaus on the 4th of April 2014 after 3056km through 3 countries and nearly 4 months on the river. Mucho Gracias por su mensaje, recuerdo nuestra tiempo en Cafayatte y Salta con gusto, que bueno dias: Parilla, carne, vino, su autocamper y muchas discusiones. 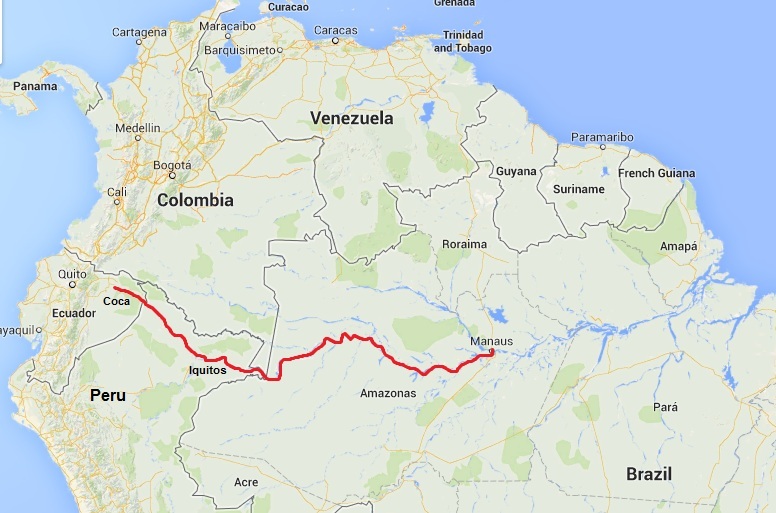 Ahora estoy en Manaus y la aventura por Amazonas termina aqui, regressare a mi bici en Quito y voy a continuar Norte hasta Colombia, America Central y America Norte. La vida es magnifico. Sonrisas grandes, su amigo Enrique. Dar mis saludaciones a los otros dos locos!